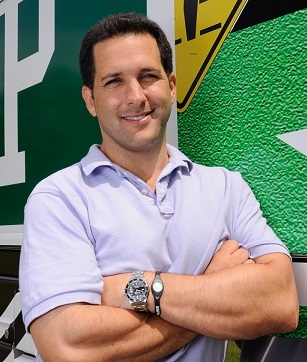 Join U of M alum Adam Schefter, one of the most influential voices in football today, as he appears in conversation with senior Sports Illustrated author and U of M alum Michael Rosenberg to discuss Adam’s memoir, The Man I Never Met. 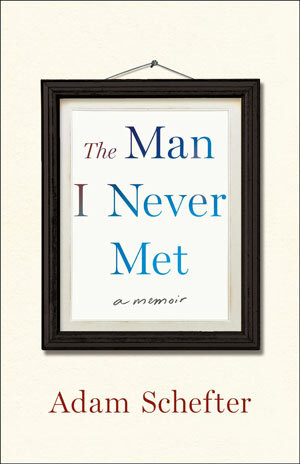 Each ticket comes with a signed copy of The Man I Never Met. Adam Schefter will personalize copies after the author talk. Lean-in photos will be permitted. 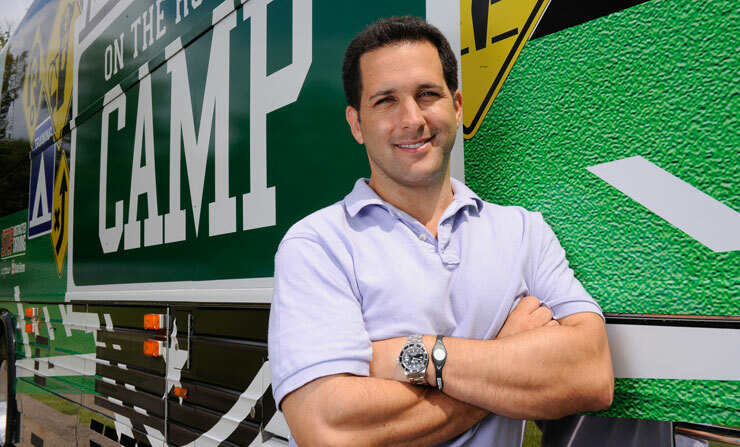 Adam Schefter is one of the most influential voices in football today. He is ubiquitous across all of ESPN’s platforms – TV, radio, and digital. And, his more than 7 million Twitter followers are the most of any personality in football – player, coach, or journalist. He lives in New York. Ann Arbor resident Michael Rosenberg joined Sports Illustrated as a senior writer in 2012 after working at the Detroit Free Press for 13 years, eight of them as a columnist.